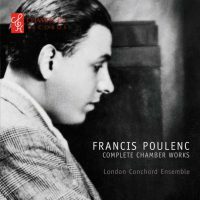 All Poulenc’s chamber works, including both the sonatas for solo instruments and lesser-known gems such as the sonata for two clarinets, the Elegie for Horn and Piano, and the sonata for clarinet and bassoon. 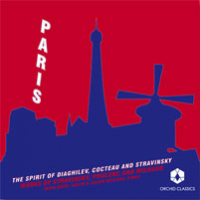 A CD of wonderful early twentieth-century chamber music for mixed ensemble by the minor French masters Pierné (Sonata da Camera for flute, cello and piano) and Duruflé (Prelude, Recitatif et Variations for flute, viola and piano); together with pieces by the Alsatian Charles-Marie Loeffler for oboe, viola and piano, and voice, viola and piano. 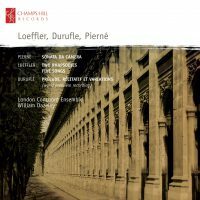 Loeffler’s music is a heady mix of French impressionism and German late Romantic chromaticism. 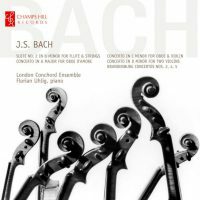 Bach concertos on modern instruments with single strings. 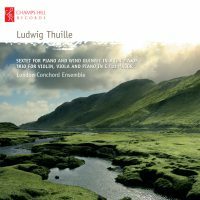 Ludwig Thuille (1861-1907) is an Austrian composer whose finely crafted chamber music is unjustly neglected. He was a close friend of Richard Strauss, and was the dedicatee of Strauss’ tone poem “Don Juan”. 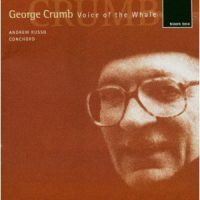 The American George Crumb is one of the greatest living composers, whose music is a unique blend of unusual instrumental techniques and a very refined tonal palette. The Voice of the Whale is a work from the early 1970s for amplified flute, cello and piano, inspired by whale song, and is arguably the finest work for flute trio since the Baroque age. 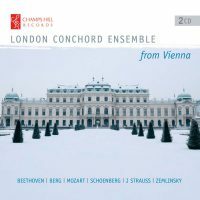 The remainder of the disc comprises Crumb piano works. 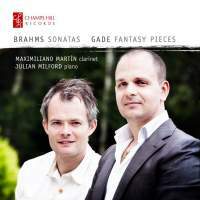 Conchord’s clarinettist and pianist play Brahms’ late great Sonatas op.120 no.1 and no.2 for clarinet and piano, and the four charming and characterful Fantasy Pieces by Brahms’ Danish contemporary, Niels Gade. 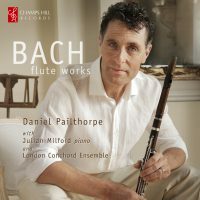 Daniel Pailthorpe (flute), Julian Milford (piano), and the London Conchord Ensemble play Bach’s Sonata in B Minor and Sonata in A Major for flute and keyboard; Bach’s Partita for solo flute; and Bach’s Flute Suite in B Minor. 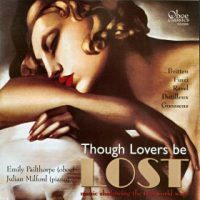 Music for oboe and piano spanning a thirty-year period around the two World Wars, including Britten’s Temporal Variations and Finzi’s Interlude. 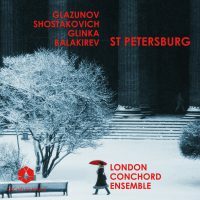 A CD of music for violin and piano from early twentieth century Paris, including Milhaud’s suite from “Le Boeuf Sur le Toit”, Stravinsky’s “Suite Italienne”, and the Poulenc Violin Sonata.